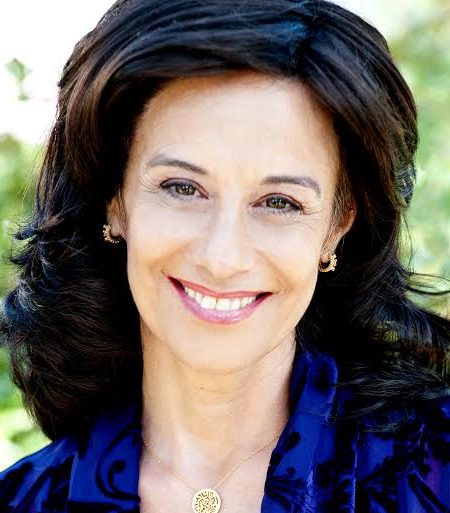 Katherine Woodward Thomas is the author of the national bestseller Calling in “The One”: 7 Weeks to Attract the Love of Your Life. She is a licensed psychotherapist, and a highly acclaimed transformative educator who has worked with over 100,000 people throughout the world in her live and virtual courses. She is the co­creator of the Calling in The One online course, creator of the Conscious Uncoupling 5 step process to recover from a breakup, and the co­founder of the Feminine Power Global Community, a thriving transformative learning community serving thousands of women worldwide. She has also trained and certified more than 200 Calling in “The One” Coaches. For more information, please see CallingInTheOne.net or KatherineWoodwardThomas.com.